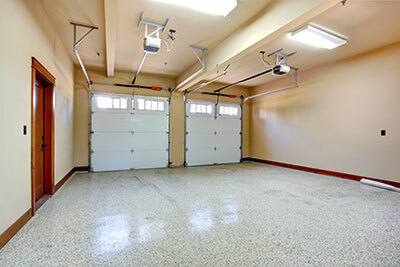 Each Chamberlain garage door opener is designed for do-it-yourself installation. It comes with a multiple-piece rail. The pieces are packed together compactly so that they can be transported in a standard car. They are assembled together as part of the DIY installation process. Once assembled, the rail performs the exact same function as its single-piece counterpart, which comes with models for professional installation. In the Chamberlain line, there are chain drive and belt drive openers. The chain drive has high strength and durability. It makes some noise when it operates and requires lubrication maintenance. The belt drive is soft, but strong. It provides quiet operation and does not require lubrication maintenance. There are different power options available with the different models in the product line. Some models are designed to be connected to portable internet-enabled devices and to be operated via them. The main types of accessories include remote controls, safety sensors, wall-mounted buttons and wireless keypads.